The new and free app from boat24.ch is now available for iOS. 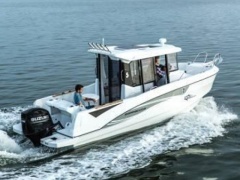 With over 3'100 used boat and more than 180 professional boat dealers across Europe, boat24 helps you find the right boat. Whether you want to buy or sell, whether you search by sitting at the computer or on the go using our free iphone app, boat24 offers you the boat market you want. 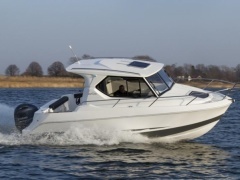 boat24.ch - for all boat lovers!